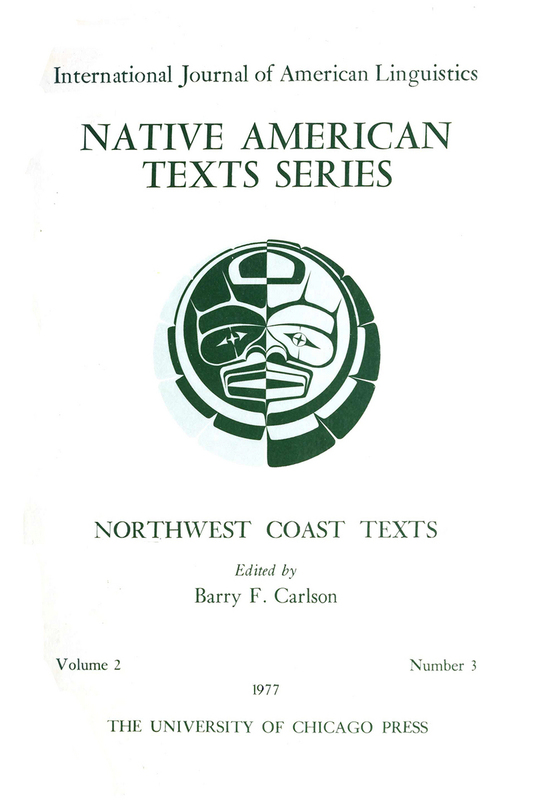 This volume includes 4 tellings of the Northwest Coast legend of how the Sun was stolen and brought to Earth from four different Northwest Coast languages, two Salishan (Lushootseed and Halkomelem) and two Wakashan (Nitinaht and Kwak’wala). Each of the stories in this collection is presented in interlinearized format with full morpheme-by-morpheme glosses and English translations. This format makes explicit the structure of the language and illustrates the richness of grammar as it is used in context. These texts will be of interest to anthropologists, linguists, typologists, and aficionados of oral narrative, as well as to speakers and learners of Native American languages.